Never again! chanted human rights activists when the military responsible for the 70’s dirty war in Argentina were replaced by a democratically elected government, leaving behind over 30.ooo people dead or “disappeared” and hundreds of stolen children taken from the tortured to death mothers and given to military-sympathetic families. Never again! 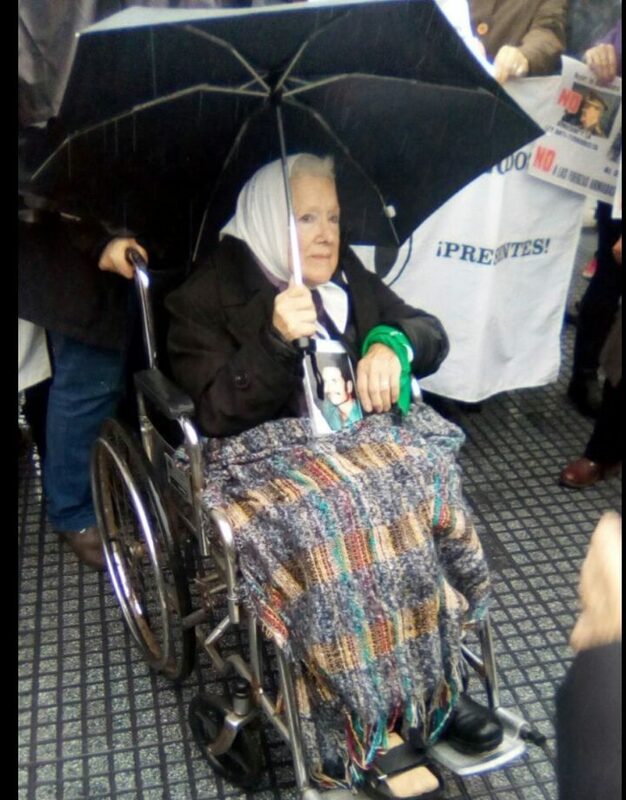 said the Mothers and Grandmothers of Plaza de Mayo, the courageous women in white headscarfs, defying the repressors at risk of their own lives, demanding to know the whereabouts of their abducted kids. And yet… it’s happening again. 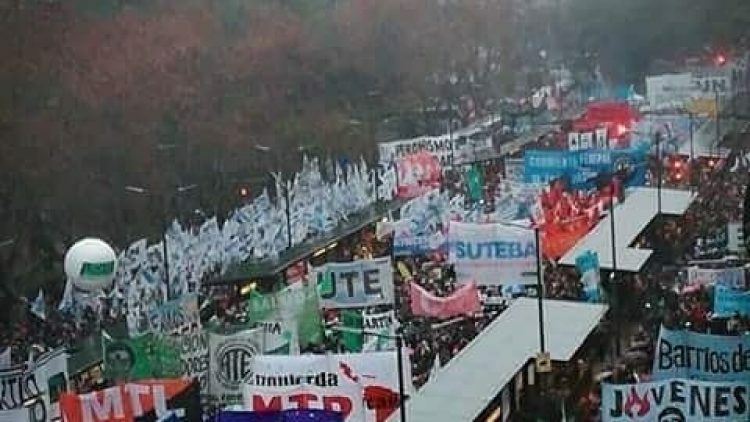 Argentina’s President Mauricio Macri has signed a decree that brings back the military purportedly to fight the drug trade and terrorism but the subtext everybody can perceive is that it will be there to control the population in demos and other forms of protest. 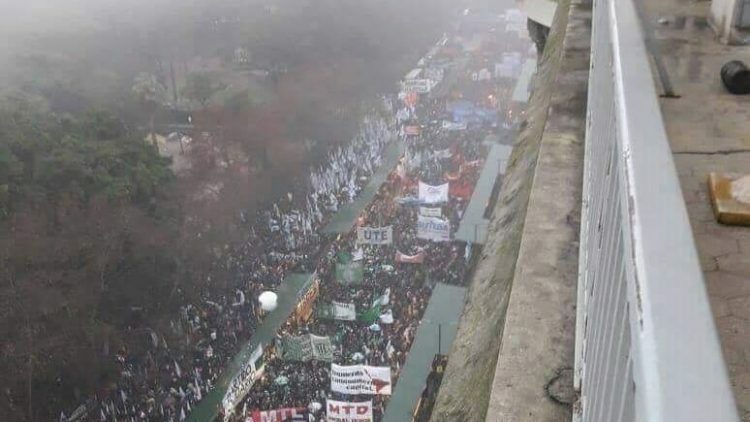 This outrageous decision added to the draconian neoliberal onslaught on public services and welfare has met with the fury and resistence of the Argentinian people. Here some images. “The measure could mean a whole different scenario for the Mapuche issues, as the Indigenous group is often regarded in Argentina in “terrorism” terms. Somos millares acá y en todo el país los que gritamos bien fuerte :Fuera milicos de las calles!